There are a number of active promotions available on PointsBet. The types of promotions they offer are associated with many big games and events currently on the sports schedule. For instance, there are nearly a dozen unique promotions currently active for the NCAA basketball tournament games. If you think there’s a bet missing off the board, post it on Twitter and PointsBet will post a line for it. Here are a couple of those promotions, plus sign up and free bonus offers. As a new user, you will receive up to a $500 refund if your first bet using fixed odds does not generate a winning ticket. New accounts also can get up to a $500 back when the first points betting line loses. 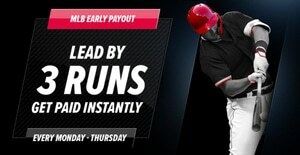 This promotion is for new customers, and pays out through bonus bets. If you place a minimum of a four team parlay and lose only one leg of your ticket, you’ll be in line for a refund. Refunds are restricted to a maximum of $100, and you can only earn one refund per day. There are a few conditions to keep in mind, such as multiple parlays, and minimum odds required. PointsBet posts a midday odds boost every day. 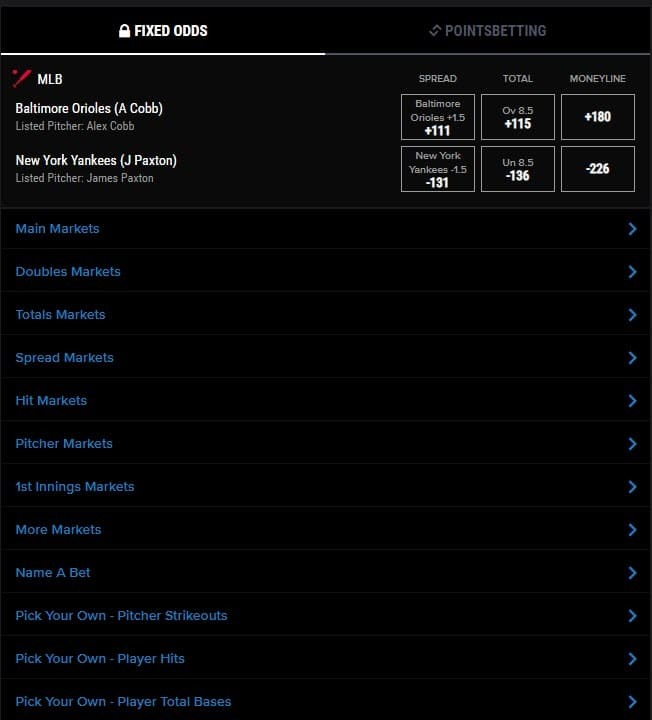 You can check the current line offerings and find a lunchtime boost to certain game odds. 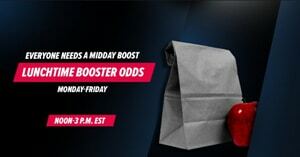 There is only one restriction on the Lunchtime Booster Odds and that is they are capped at a maximum $100. If you think the MLB team you want to bet on has a good chance of jumping out to a big lead, this can be a potentially lucrative wager. Anytime your team jumps out to a 3-run lead, you get paid instantly. This bet pays even if your team falls behind later in the game. PointsBet posts daily Marquee Boosters on specific games. 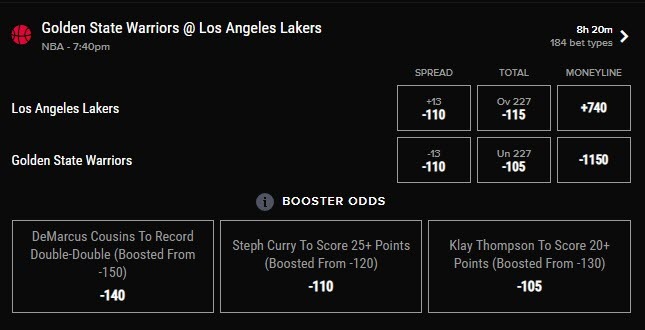 You can take advantage of these enhanced odds to make wagers on individual player bets, or boost your odds on certain parlays. Your bets earn rewards every bet, every day. You get one reward point added to your account for every $5 fixed odds bet, every $1 parlay, plus an additional reward point for every dollar won or lost on PointsBet. On any of your single game fixed odds bets, you have the option to cash out in the middle of the game. This can be a way to guarantee your winnings at that point in the game, or avoid losing more as the game continues to the end. This is an essential promotion if you decide to engage in the exciting Pointsbetting format. The final promo from PointsBet is a tremendous way to add true excitement to every game you bet. Pointsbetting is not the same as the conventional fixed odds wagering system. With the Pointsbetting system, potential winnings aren’t fixed. The amount of cash you win from Pointsbetting wagers vary throughout the game, adding excitement to every point scored. These are five PointsBet promotions to add excitement to your sportsbook experience. Use any one of them to improve your odds of winning, or boost your chances of a big cash prize. They also come in handy when game outcomes don’t appear to be working out in your favor. One thing for sure, if you sit on the sidelines you won’t win anything. Get in the game today at PointsBet. The games are endless on PointsBet.com. They provide all the standard lines for point spread, moneyline, plus over and under bets. These types of games follow the traditional format. However, you can dig deeper into game strategy and bet tons of parlays, alternate odds and pointsbetting. There are also lines posted for various entertainment events, professional darts and auto racing. 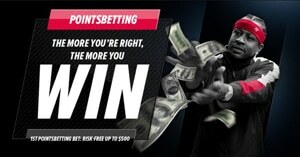 The biggest difference you will find when betting on PointsBet is the points betting option. Keep in mind, the closer you are to being correct the more you win, but the more you’re off the more you could lose. As an example, a bet that wins by one-point earns the exact amount of your bet. If the bet covers by two-points then the stake is doubled. A 10-point win ramps up your odds to 10 times the stake. Remember, each of these calculations is reversed for losing wagers. So, what makes PointsBet so unique? It’s the way they offer various odds and allow you to manage your risk/reward when betting. Examples below of some of their markets. Q: How are promotional refunds and winnings posted to an account? A: All refunds for parlay legs, free bets and matching wagers are put into your account as bet bonuses. These are just like cash for betting, but they cannot be withdrawn as cash. Q: Are there any restrictions for which teams qualify for the March Madness – Cinderella Heartbreak refund? A: This is the one tricky aspect of the Cinderella Heartbreak promotion. The only teams that qualify must be seeded between 10 and 16, and lose to a higher seed by less than three-points. Q: What happens if I bet more than one parlay, which one is eligible for the 3-leg, 1-leg refund? A: When you bet more than one parlay ticket of four teams or more, the first parlay ticket that finalizes is the one that is eligible. You can also only earn one refund per day. Q: Are there any restrictions in place for playing the NCAA Make it Rain promotional contest? A: Aside from making a standard point spread bet on an individual game, the only other requirement to be eligible for the $3, three-point shot bonus is to make your bet at least $100. Q: Can you ever lose more than the amount of your initial bet using the variable points betting option? A: Everyone needs to keep in mind, that while you can increase your winnings when applying the points betting option correctly, losing tickets will lose the exact opposite. The first thing we noticed when we landed on the PointsBet website was the colors. Be prepared for a flamboyant assortment of deep red tones, a blend of hard pinks, plus a few light blue text boxes to help highlight games, promotions and other information. The site employs a left navigation pane that is easy to find the sport and information you’re looking for. There are a ton of games and game variations on the site, so take your time. The site rests on a predominately black background which isn’t my preference. However, there are a number of books and casinos using black backgrounds. I find it a bit difficult to read. 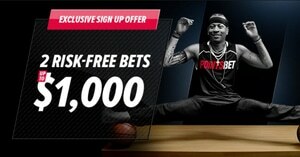 WE think Allen Iverson is an excellent fit for the PointsBet website. I see PointsBet as a bit of a dark horse and a company willing to take a different route. They aren’t fitting the same mold and that’s serving them well. The mobile app does a good job mirroring the website to provide a seemless experience when you’re on the run. The mobile app is available on IOS and Android. In spite of the color scheme, the site does presents the things you need in a relatively ordered manner. 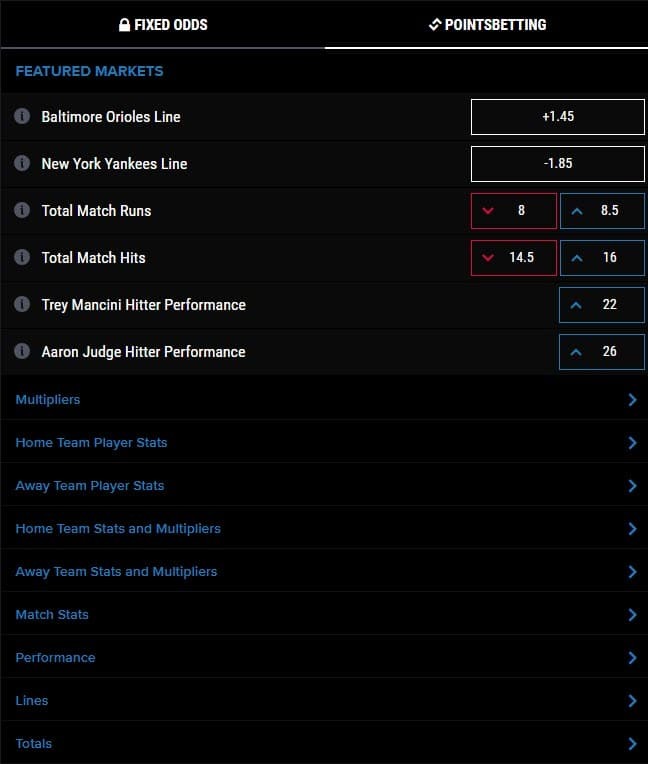 The center portion of the main page has featured material, with progression of up next betting opportunities running down a right hand side board. Live Chat support is easy find. There aren’t 4 million links in the footer. 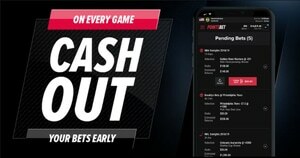 PointsBet has all the normal betting lines, plus many unique in-game bets. You can bet things such as how many minutes it takes an NBA player to reach a set number of points. There are bets on individual player shooting percentage, time they score their first bucket, or the time of the first touchdown in football. The PointsBet website started in Australia a little more than two years ago. They have entered the New Jersey sportsbook marketplace in 2018. 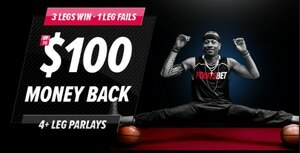 PointsBet has already earned a reputation as one of the better online sportsbooks in New Jersey. 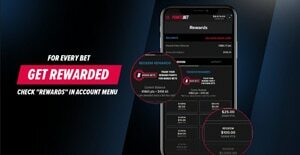 With a solid reputation and a unique product, PointsBet is gaining new customers at a respectable rate. Before long, we think PointsBet has a real chance at becoming a household name in the US online sports betting world. Part of the reason is the solid experience they developed during their time in Australia, plus the unique point spread concept they bring to the table. Being able to take your best hunches and improve your winnings is exciting, but also can be very profitable. Using a variable point spread format, the amount you win is dictated by how much the bet wins by. This idea makes every point in your games count. That really elevates the excitement of watching games live that you have a stake on. They have partnered with the Meadowlands Racetrack to serve all accounts that are within the New Jersey border. PointsBet is also ready for New York to become part of the list of legal sports betting states with a deal signed at the Tioga Downs Casino Resort. One marketing angle that PointsBet has taken is the use of a famous sports figure. There are current promotional ads in place using former NBA superstar Allen Iverson. Iverson is the designated spokesperson for both PointsBet games in general, plus he is a key figure in helping promote big ticket NBA contests. 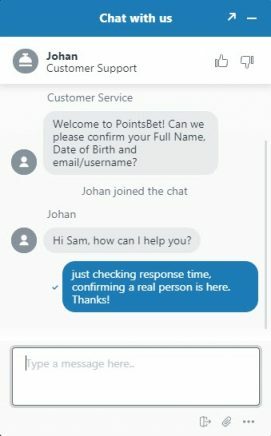 PointsBet has the standard list of basic help and support questions you can browse in search of answers to your questions. While there isn’t a convenient search option to look for answers to definitive questions, they offer live chat. In my experience using chat, I had a response within 15 seconds from a real person. You can get answers to general betting and account questions 24 hours a day, seven days week using their email service@pointsbet.com or through live chat. There is also a phone contact available at 833-338-PBET for serious questions that require immediate attention, such as account problems. The promotions at PointsBet are on point (get it). They really are strong and PointsBet looks to understand the market, which a lot of these older sportsbook miss completely. The website coloring isn’t my favorite as my eyes prefer a lighter background color, but if you can handle the flamboyance of the website and app color scheme, you’ll be pleased with the ease of navigation and game play. The games are unique and fun and provides a new angle on traditional games. You’ll be hard pressed to find nicer new user bonuses. PointsBet is one of very few betting platforms that offer such a unique way to apply the point spread to games. There is a full line of traditional bets on a huge variety of games and events. The website layout blends well with what users will see when they choose to use the app. There are three avenues to gain help and support, so you don’t have to wait around getting answers to your questions. 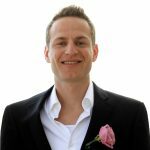 Even though PointsBet is barely over two-years old, and less than a year in operation in the United States, they are building an outstanding reputation within the sportsbook community. The website color scheme is hard on my eyes. This may be an old man talking.